Slime Game! Stop the slime infestation! Hit the button to star the event, Switch off all the pipes then complete the final challenge..
Bummed i ran out of time to fix some minor things and add powerups.. Will most likely add powerups and a few more attacks to the slimes after the jam is done. 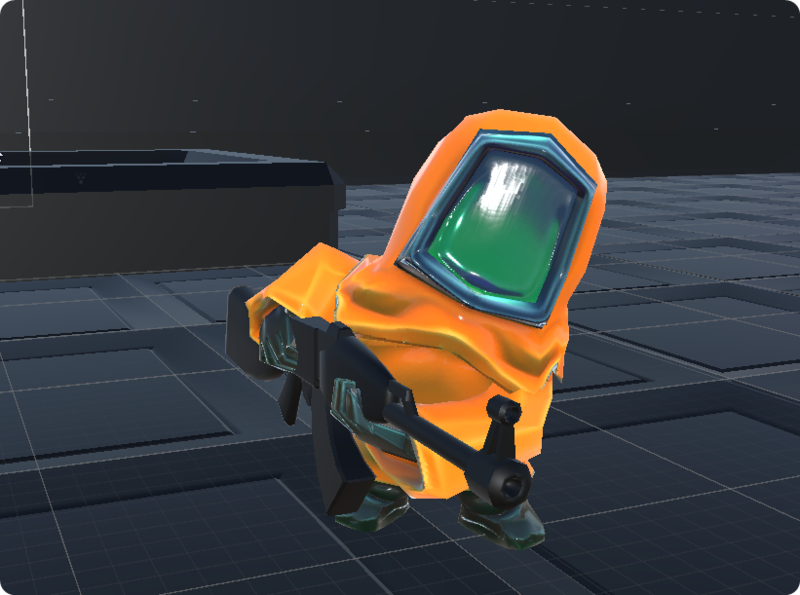 also used Unitys survival shooter asset to do movement and shooting. All other artwork was from @CRO - The slime models, The player model, The button model, walls, slime pools and valves. Ran out of time before finishing off the little things :( oh well getting better each jam. Cool idea, music and scene really worked well. I liked the idea, and the artwork, music and sound effects worked together well. My main frustration I suppose was the fixed camera as I felt I kept getting hit by things that were off screen! 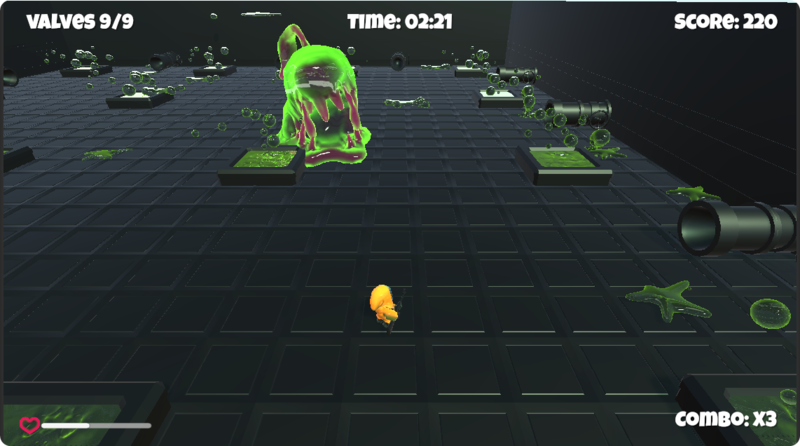 You enter the room and press the red button, suddenly there are slime monsters everywhere. 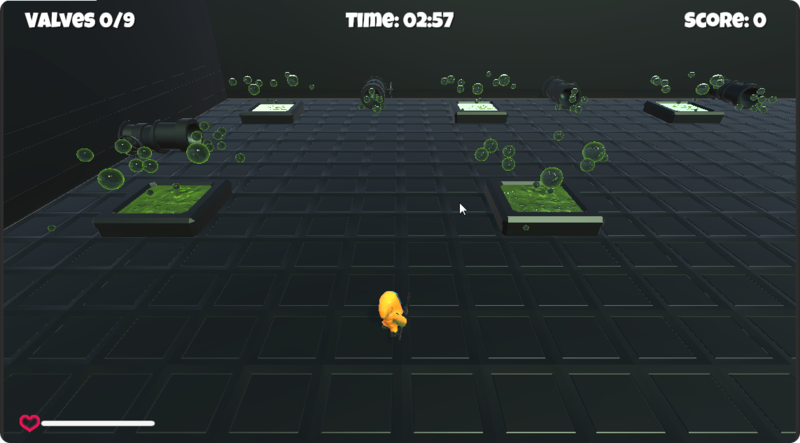 Pressing the fire button and running like a chicken, trying to survive the massive slime invasion. Turn off the pipes, kill and survive.